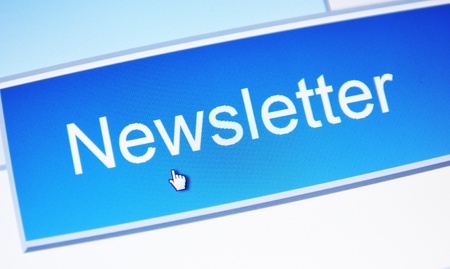 If you are now receiving our newsletter, there is NO NEED to signup again unless you have an email change. FCUSA maintains your newsletter registration for it's use only. You may opt out at any time. Please DO NOT use a "Yahoo" or "Ymail" email, they will block your newsletter.